So true, John. 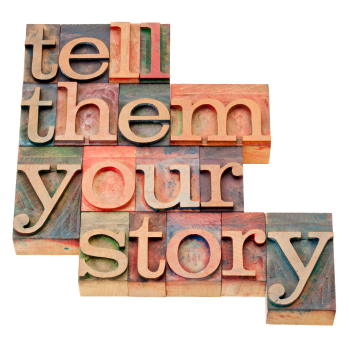 Those personal stories help people connect with us and it builds trust. I wonder sometimes why pastors and other speakers would shy away from using personal stories to make their point. I guess in some cases, they may not have taken the time to think through and record those memories for a future purpose. Thanks for the great points in this article! Thanks, Dave! I hope that your family is staying warm in Northeast Texas.